How do I view my marks and feedback in Turnitin Feedback Studio?  If your tutor is marking / providing feedback in Turnitin, marks and feedback will be released on a pre-determined date (usually the assignment's Post Date). After that date you can view your mark and / or feedback your tutor has provided using Turnitin Feedback Studio. Log in to MyBeckett with your username and password. Open the module containing your Turnitin assignment. In the module navigation menu, click the content area that contains the assignment (usually called Assignments). Locate your assignment, then click View Assignment. The Submissions Inbox opens (this is where you originally submitted your work). Your submission is listed next to your name. Click on the submission title to open it. When your submission opens, you should be able to see all feedback left by your tutor by clicking the speech bubble icon on the right. This will open the feedback panel on the right of the screen. Your tutor may have included a rubric/grading form, voice comments, or a general text summary here. You tutor may also have added comments within the document text. If you see a blue box with writing or a speech bubble, you can click on this for more feedback. You can click the information icon in the panel on the right to see how many comments your tutor has left. This reveals all feedback left by your tutor. 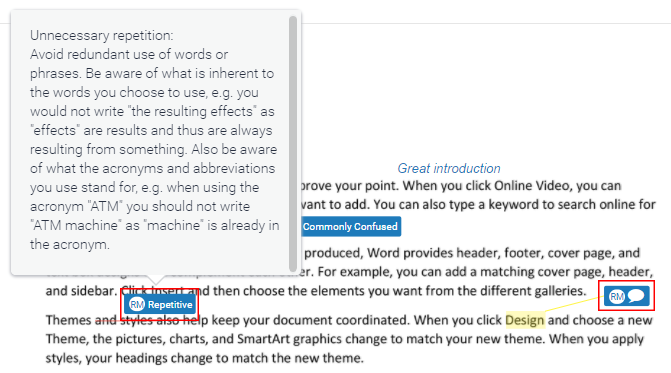 QuickMarks are blue boxes containing text. Hover over them to get more detailed feedback. If a QuickMark contains additional text comments, this is indicated by a speech bubble icon within the blue box. A speech bubble with a grid icon means that your tutor has linked the feedback to a rubric or grading form. Bubble comments are blue boxes containing speech bubble icons. Hover over them to get more detailed feedback. A speech bubble with a grid icon means that your tutor has linked the feedback to a rubric or grading form. ​Inline Comments appear as italic blue text on your submission. Strikethrough text. If text has a line through it, your tutor may have used the strikethrough feature to let you know that parts of the document are unnecessary or need more work. Text Comments are located on the right of Feedback Studio and often provide a summary of the feedback and a comment on the submission as a whole. Voice Comments appear above the text comments on the right of Feedback Studio. Click the play button to listen to the feedback. Make sure you've got headphones plugged in if you don’t want anyone overhearing your tutor's comments! Rubrics and Grading Forms. 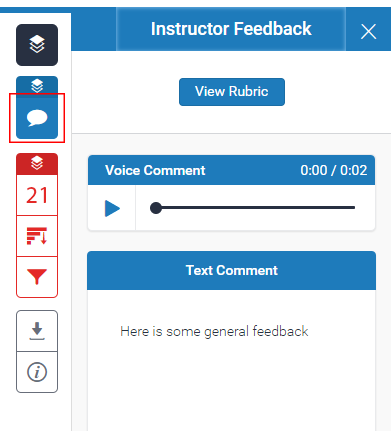 If your tutor has used a rubric or grading form to mark your work, you can access this by clicking the speech bubble icon in the panel on the right of Feedback Studio, then View Rubric. This will open the scorecard so that you can view the grading criteria. More information is available in our guide to rubrics and grading forms.